He's been called "a revelation" by Rolling Stone. Woody Allen recruited him to score the theme to the 2012 Academy Award winning film Midnight in Paris, and he performed live during this year's Oscar's telecast. 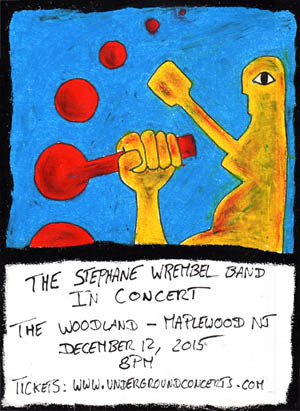 To say that French-born guitarist/composer Stephane Wrembel-who learned his craft among the Gypsies at campsites in the French countryside-has already had a remarkable career would be an understatement. But this virtuoso, who is now Brooklyn-based, has truly just begun to make his mark as one of the most original guitar voices in contemporary music. Origins, Wrembel's fifth and most highly anticipated release yet, finds the multi-faceted musician corralling a myriad of influences into a hybrid that simultaneously reflects where he's been and points to where he's headed. 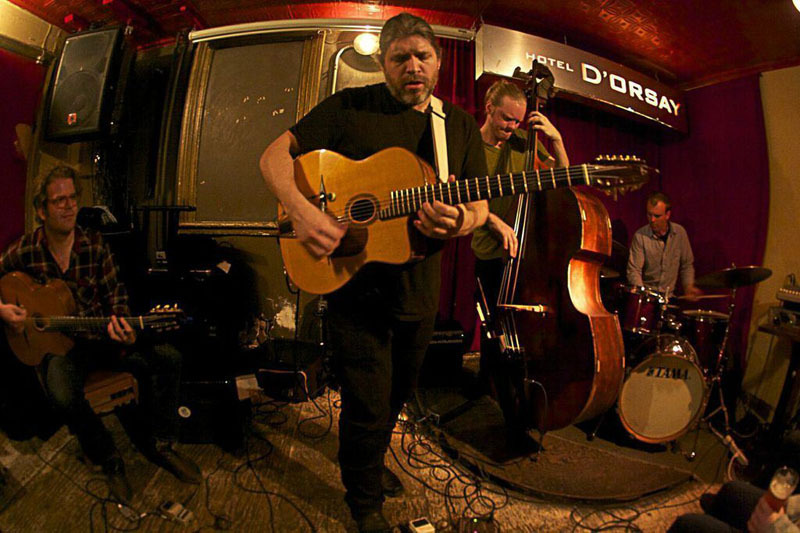 Although he built his reputation as a stylist in the mode of the iconic French Sinti guitarist Django Reinhardt, Wrembel now revels in transcending and expanding. "I'm digging deeper and deeper into my roots," he says about the album. Origins touches upon everything from blues to flamenco to rock; all of these influences come together as something identifiable only as Stephane Wrembel. It is the most sophisticated representation to date of Wrembel's superior compositional skills; his melodies burst with a panoply of textures and colors, moods and emotions. "It's a different state of mind all together," adds Wrembel, talking about Origins. "I always compose with a picture in mind. That Impressionism approach is the main thing that I've carried with me from Fontainebleau."